Though current guidelines still suggest that 5 portions of fruit and vegetables each day are adequate, new evidence is suggesting that we should actually be consuming 10 a day, in order to fulfil our nutrient needs. It’s also important to consume a wide range of different fruits and vegetables. As Nutri Advanced Superfood is packed with fruit, vegetables, greens and herbs, it can help you to really maximise your nutritional status. Nutri Advanced Superfood provides a proprietary antioxidant blend, including goji berry, acai berry, grapeseed extract, pomegranate, mangosteen fruit, and many more!  Nutri Advanced Superfood contains vitamin C which is such an important and essential nutrient for the body. It contributes to the proper functioning of the immune system, for collagen and cartilage production (which is needed all over the body), the production of energy, our nervous system and much more! Nutri Advanced Superfood also contains a blend of green foods, including spirulina, chlorella, green tea extract, kale, broccoli and kelp. Many people struggle with their thyroid health, and Nutri Advanced Superfood contains kelp, a natural source of iodine, which is needed for normal thyroid function. Nutri Advanced Superfood contains a blend of fibres, including prune extract, aloe leaf, apple pectin and oat betaglucans. Plus, a blend of digestive enzymes and live bacteria, which may support healthy digestion. This unique formula contains no added sugar, no stimulants and no caffeine. It is sweetened with stevia, and delicious natural strawberry and kiwi flavours. Features a blend of fibres, including prune extract, aloe leaf, apple pectin & oat betaglucans. Contains a blend of digestive enzymes and live bacteria. Nutri Advanced Superfood contains no added sugar, no stimulants and no caffeine. Available in delicious natural strawberry & kiwi flavour! Full spectrum health. Packed with goodies. I love it! At last, a greens powder that tastes great! My go to nutritional supplement, which I recommend to most of my clients too.